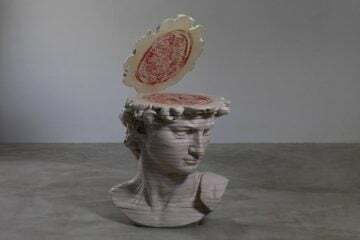 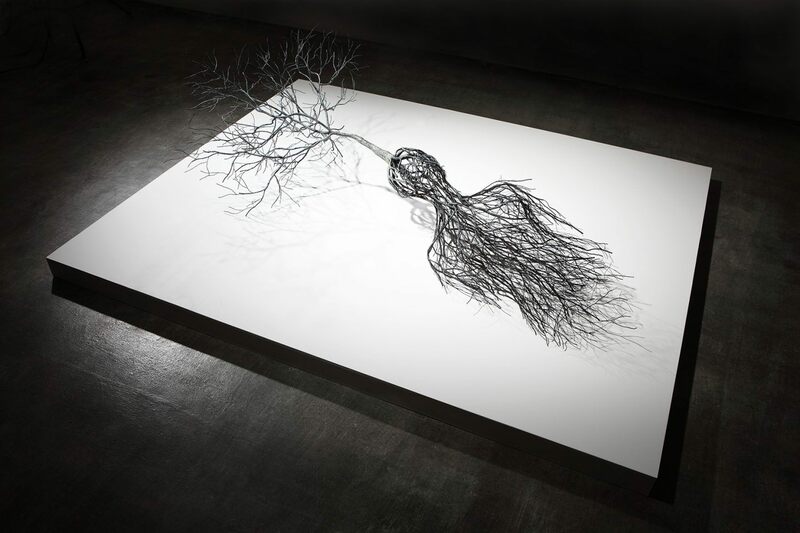 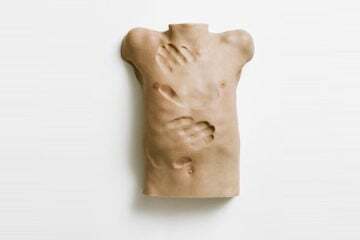 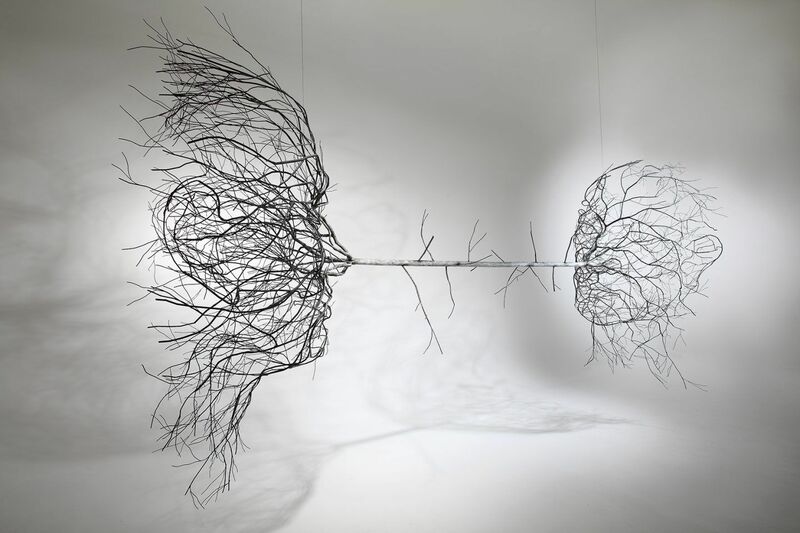 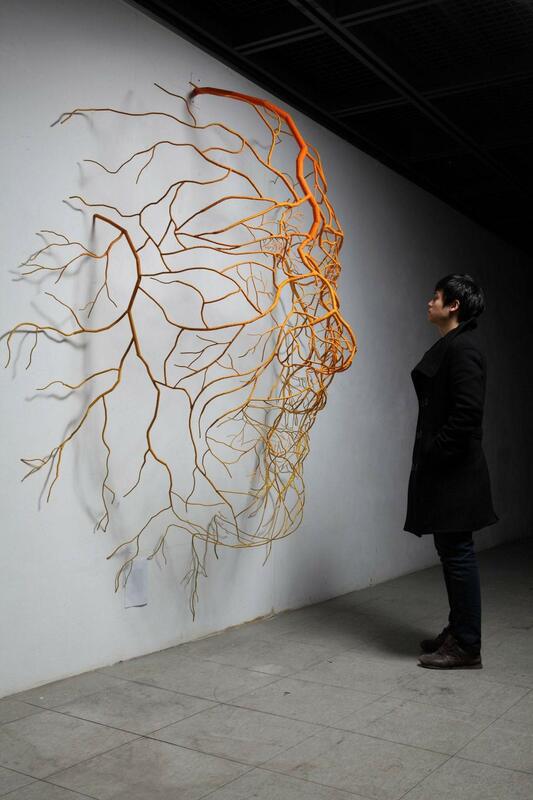 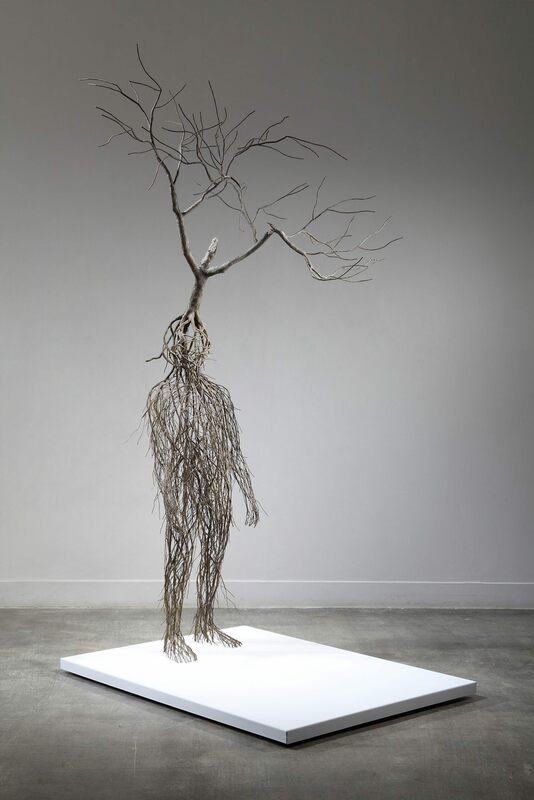 South Korean artist Sun-Hyuk Kim uses the form of tree roots and stems in his sculpted works to express his interpretation of human existence and the search for truth. 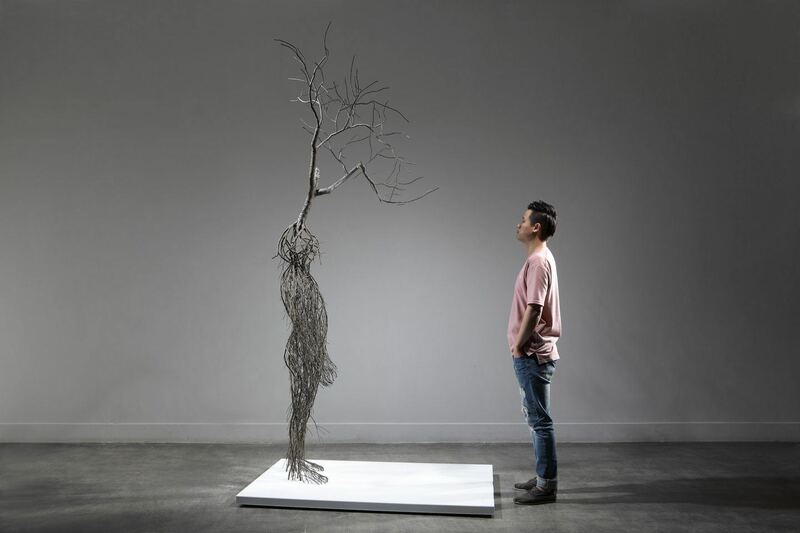 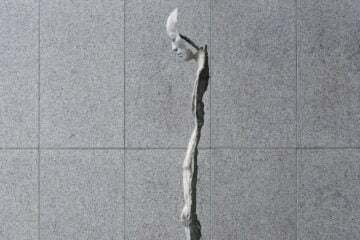 Kim welds stainless steel into various large-scale sculptures, that typically feature human body parts in action. 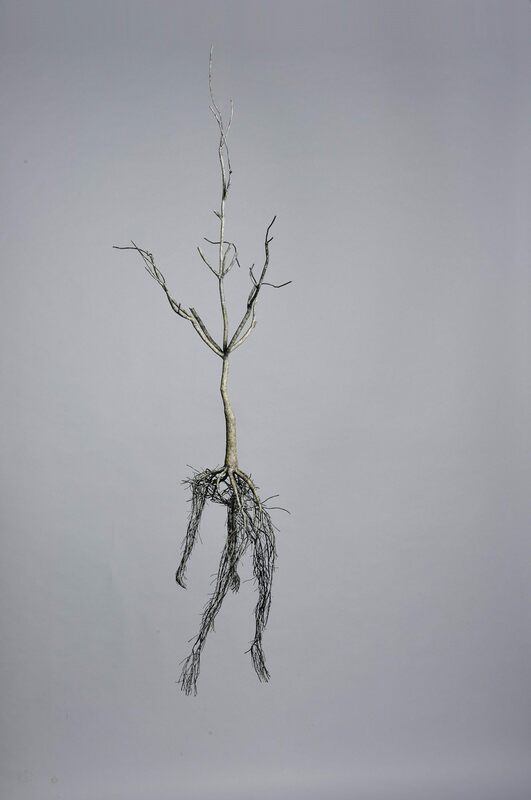 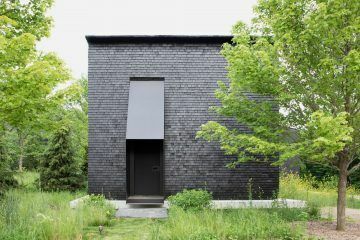 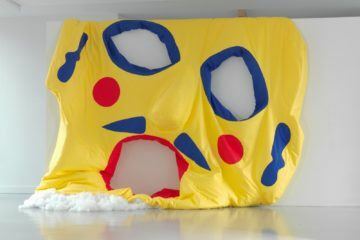 Selected works include ‘The Way To Happiness II’, a painted metal sculpture of a human face; the outline of which is created through roots reminiscent of blood vessels, and ‘Vitality Of Vision’, depicting a blue body that appears to have burst out through the wall in pursuit of something unknown. 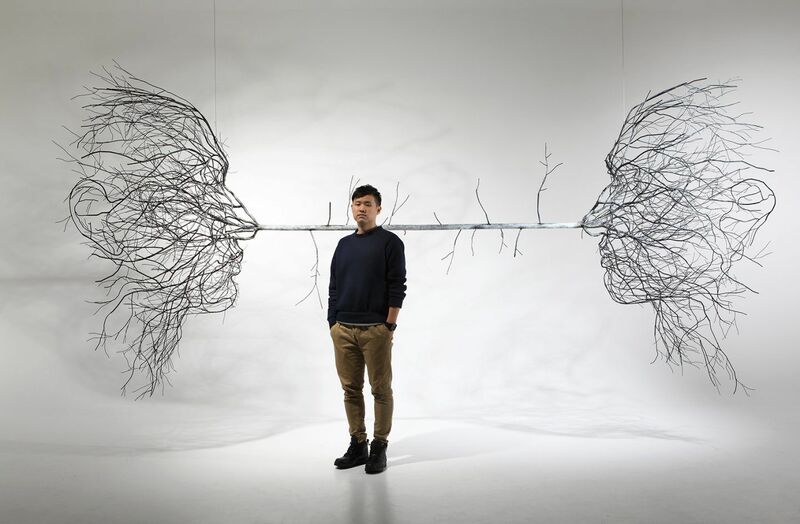 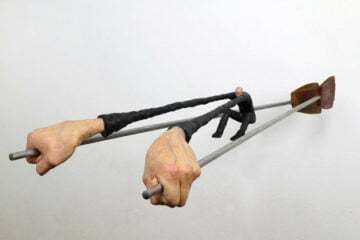 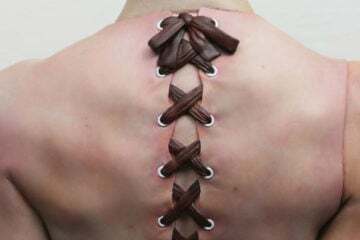 Commenting on this artwork, Kim explains that his work explores the “weak and incomplete existence of human beings”. 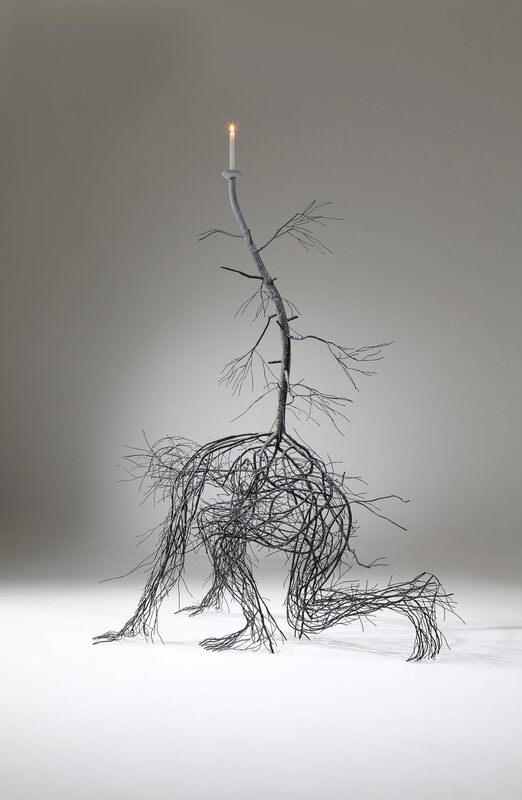 Kim’s perceptive art examines topics such as virtue, meaning, and our tendency towards discontent, granting perspective of the human experience: “We can feel the truth whenever we stand under the sky that we are just a tiny part of creation”. 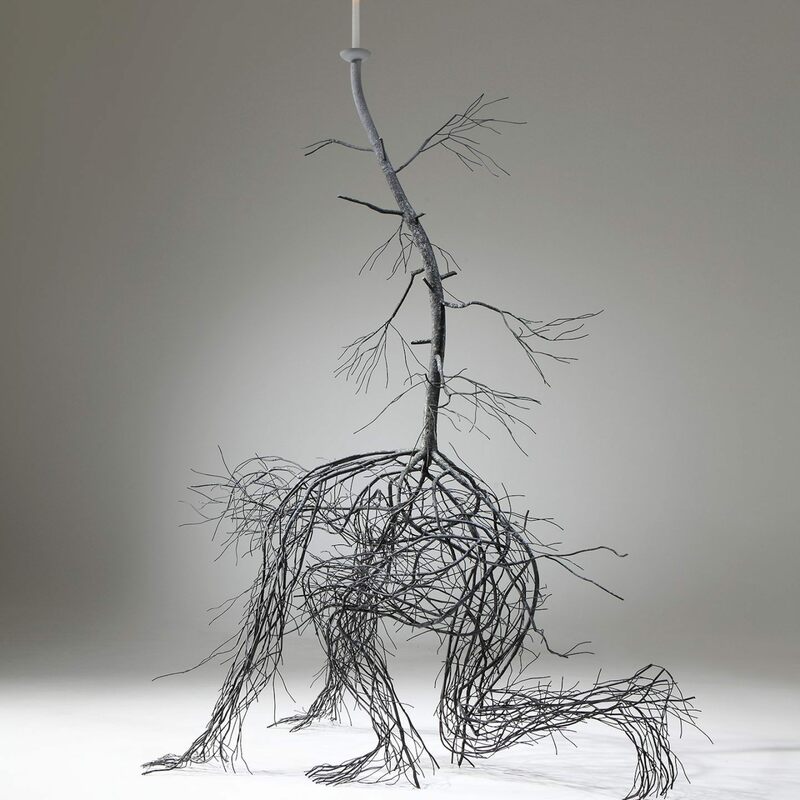 This understanding of our place in the world is portrayed as frankly as possible in Kim’s work.